Below are some frequently asked questions regarding our House Clearance service. If you require further information on our service then please do not hesitate to get in touch. During a House Clearance, we can clear most types of items including furniture; electrical equipment; fixtures and fittings; rubbish and waste; and general clutter. Let us know what items you need clearing for a more accurate estimate. Other than House Clearance services, what other services do you offer? We offer a full range of household and domestic clearance services including flat clearances, garage clearances, garden clearances and rubbish clearances. Where do you provide House Clearance? 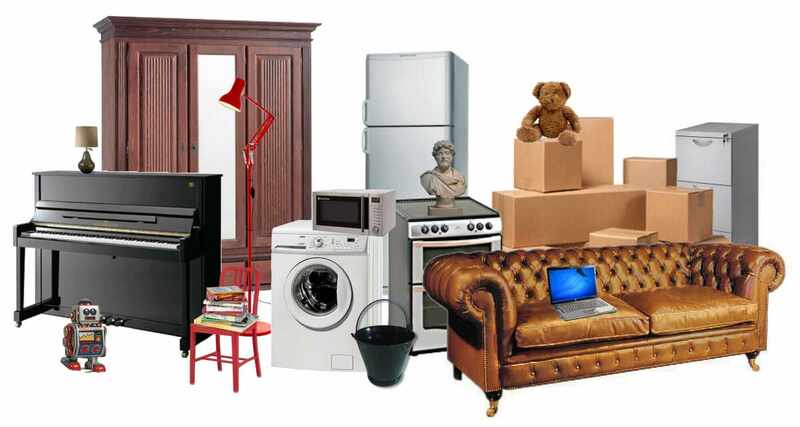 For House Clearance, we cover all parts of the North West, view our area guide here.